At long last, Future Funk Squad rightfully get one of their tracks used in a TV show! 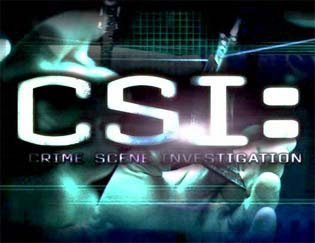 Taken from the debut album "Audio Damage", the excellent song "Deep Inside" featured in a scene in last night's CSI episode Big Shots. The song features the vocal talents of Gemma Ticehurst, sometime collaborator with Bizarre Groove. I'm really pleased to finally see FFS' music used on a TV show as I've always felt that it was perfect soundtrack music. About time too, and here's to more of it! 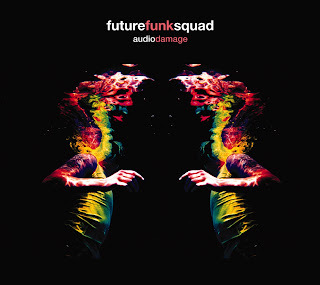 Check out the latest on Future Funk Squad on their myspace page: www.myspace.com/futurefunksquad. Buy the album from HMV here. Buy the album online at iTunes here.